Bullethell, Explosions, Shrapnel takes crowd-sourced documentation and memories of 9/11 and explores the experience of the artist as an 8 year old, her internal narrative challenged for the first time. Dispersed papers – mirroring that which blew out of the buildings that morning – represent a loss of faith in the ability to make sense of an experience. Expanding beyond traditional photographic presentation, the work forms as an array of precarious heaps, the destabilised and crumpled images offering no singular solution to our collective dilemma. Pieces were generated in haphazard digital workspaces, using an iPhone, free trial software, and screenshots printed in consumer print shops. Lia Dewey Morgan is the recipient of the KINGS Artist-Run Exhibition Prize awarded to a Monash graduating student. 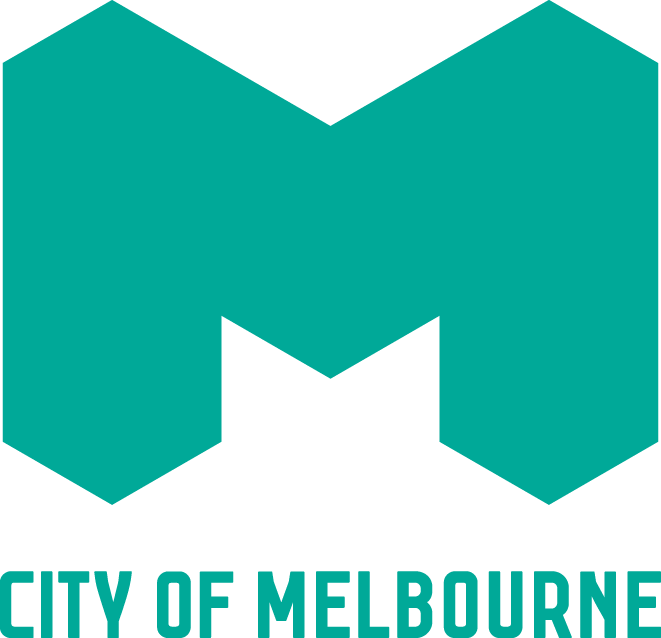 The prize is supported by The City of Melbourne. Lia Dewey Morgan, 2018, “shrapnel 3-5”, A4 inkjet prints. With a background in printmaking and photography, Lia Dewey Morgan makes art that investigates the codependency of humanity and technology, opening up conversations about how to process the fast-changing world we inhabit. Regarding herself as an object in time and place allows a strong synergy with the objects she affects in her role as an artist. Awareness is key to her practice, whether observing the world at a distance or being saturated in the experience of being human. Certain catastrophic events, such as 9/11, point to a paradigmatic shift, a collective existential crisis questioning what it means to be alive today. How do we manage the pervasive nature of trauma, both cultural and personal? Morgan’s work seeks to reflect our world back to us, from a state of calm, establishing an equanimitous means by which to bear witness to this era of overwhelming progress.